A Select Committee of Tynwald in the Isle of Man has published its second and final report on Public Service Media in the Island. The report makes 11 recommendations which, if implemented, are set to see big a number of changes to public service broadcasting in the Isle of Man. The Select Committee’s first recommendation looks to redefine public service broadcasting, citing Lord Reith’s definition to ‘inform, educate and entertain’ as being no longer fit for the 21st century. In its place, public service broadcasting is to be replaced with ‘mandatory’ and ‘discretionary’ components, where mandatory components should be limited to impartial news and other distinctly Manx content. The other elements of the existing definition, such as entertainment which responds to the tastes, interests and concerns of the community, should be discretionary components and are considered to be already provided for by the marketplace. The Committee goes on to propose that the public body that owns Radio Manx Limited (the Isle of Man’s Treasury) should, in future, play an active role in the strategic direction of the company including engagement with medium and long-term planning, and recruitment of the directors of the company. In another recommendation, the Committee proposes that no public funds may be committed to public service broadcasting, and no broadcasting licence or station format may be issued or amended, in the absence of agreement between the Treasury, the Communications Commission, and the owners and directors of the public service broadcaster. 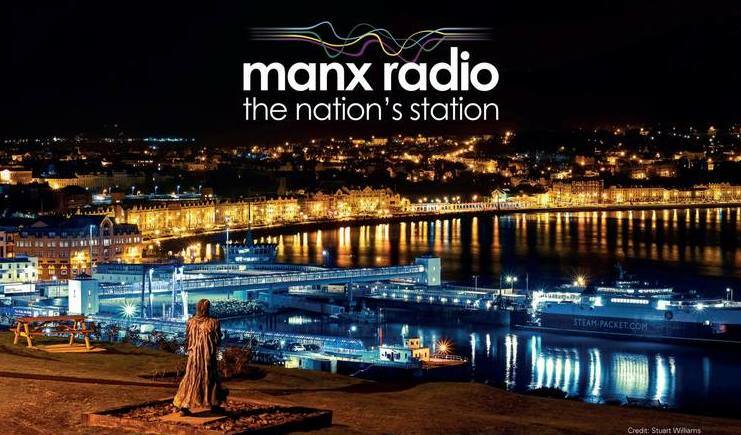 Anthony Pugh, Managing Director of Manx Radio told RadioToday: “The Isle of Man is looking to modernise public service broadcasting but fail to see that the cornerstone of PSB, a clear independence from Government, can’t possibly be maintained with the Select Committee’s recommendations and, if it were to be implemented, is likely lose the station its loyal following. The Committee also recommends that the Island’s Council of Ministers should pursue negotiations with the BBC to increase financial support for Manx Radio. It the Council are unsuccessful, the Committee suggests the release of Isle of Man residents from any obligation to pay the BBC licence. It is expected the report will be debated at the December sitting of Tynwald. Do the world a favour and kill DAB OFF . On another site, it claims that Manx Radio is subsidised twice by the IOM residents. I fail to see how as the IOM government gets its money from the UK government who then subsidise the Manx Radio service. Effectively, everyone in the UK pay for the service but only the IOM get to hear it (unless you have internet access). The other thing that’s somewhat unique is that Manx is not only subsidised, but also carries commercials (like RTE in Ireland). Unique for the UK that is. There is an alternative for the station that didn’t seem to even be considered, follow its two rivals (Energy & 3FM) and go full-time commercial. 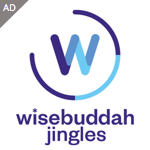 Other alternatives include the sponsorship of whole shows, using another service as a sustaining company (like Radio Caroline occasionally using the station’s AM frequency) & putting shows out to tender allowing independent production companies to make cheaper shows.